YSL recently released some new Touche Eclat Neutralizers which are highlighters that neutralize color imperfetions. They come in three colors, Green, Bisque and Violet. I received the Violet shade which corrects yellow dull skin to achieve a healthy glow. Color correctors seem to be blowing up in the beauty world right now so I was really excited to be able to try this product. The packaging is like YSL's other Touche Eclat products. 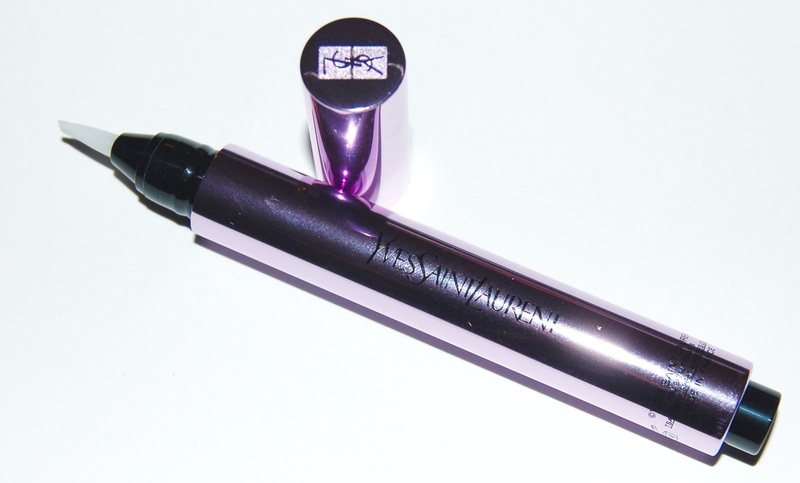 The Violet has a shiny purple packaging with a button at the end that you click to bring product out of the brush. The product itself isn't violet. 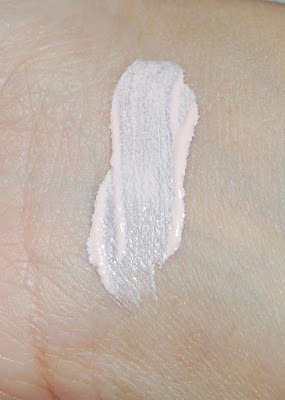 It's more of a light peachy pink and once you start blending, it looks almost white. I've tried it on my face in various ways...under my eyes before concealer, under my eyes after concealer, and in the usual highlighting areas of my face, cheekbones, nose, forehead, etc. This product is very lightweight and easy to blend. For my under eyes, I tested it with my regular Touche Eclat concealer/highlighter pen as well as various other concealers. Keeping in mind that my skin is very dry, this doesn't look good on my under eyes at all. 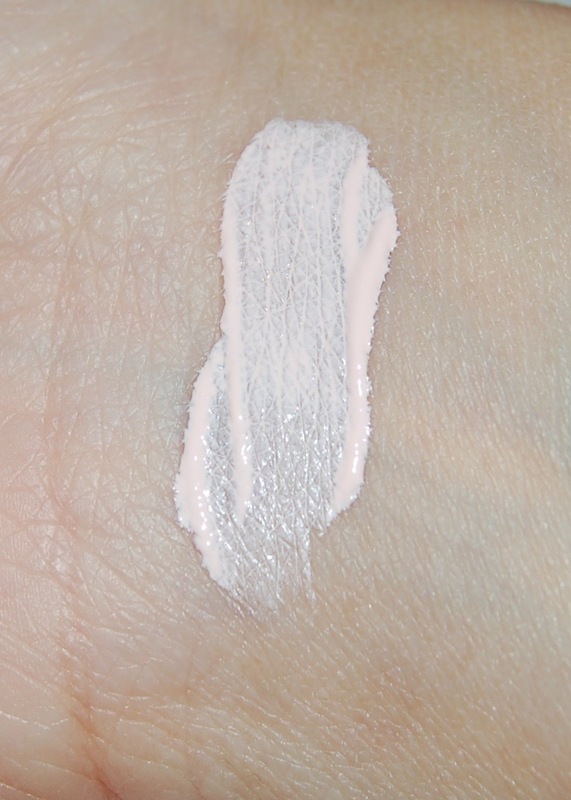 It accentuates the dryness and texture and makes it look worse without providing any highlighting benefits. When this product is applied over foundation as a regular highlighter (like on my cheekbones), it doesn't show up or highlight my face at all. 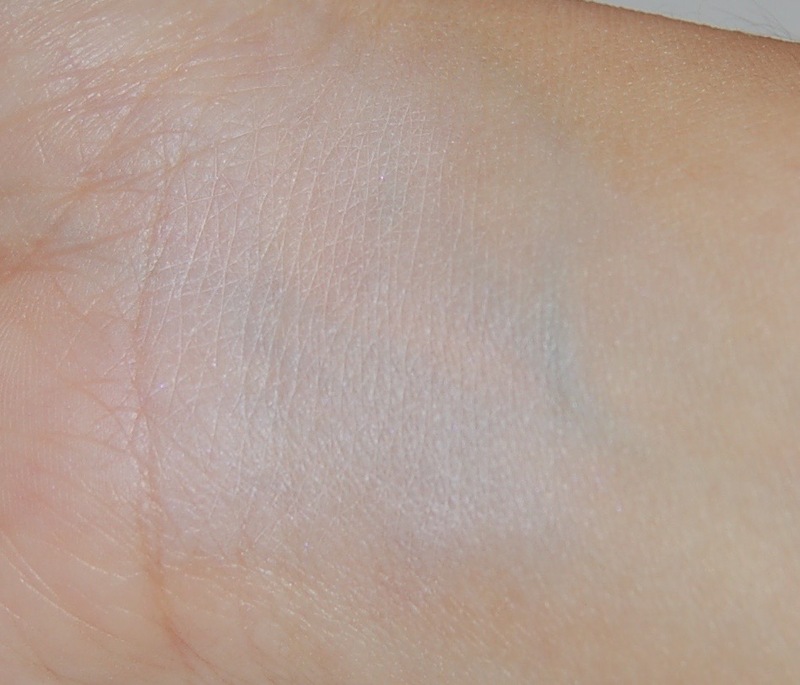 As shown in the photo above, you can definitely see a whitening/brightening effect on my wrist when the product is blended out. So maybe applying this over a liquid foundation neutralizes the highlighting color because it blends in with the color of the foundation too much. That's just my theory. I'm sad to say that the YSL Touche Eclat Violet Neutralizer didn't work for me. It retails for $38 and can be purchased anywhere that YSL product are sold.